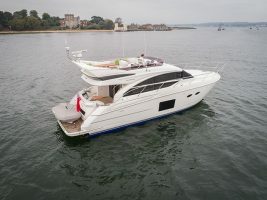 The Sunseeker Portofino 40 looked an expensive boat when it was launched in 2012. 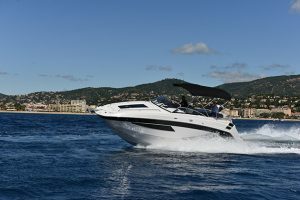 Against stiff (and better value) competition from Fairline’s Targa 38 and the Princess V39, Sunseeker with its refusal to compromise on quality and craftsmanship inadvertently confronted the Portofino with an up hill struggle. 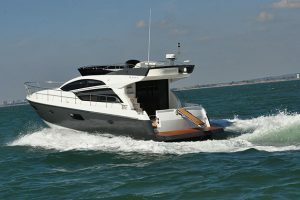 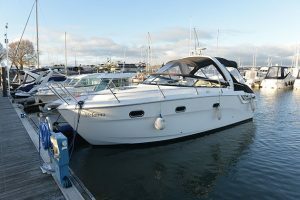 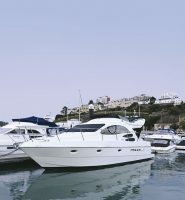 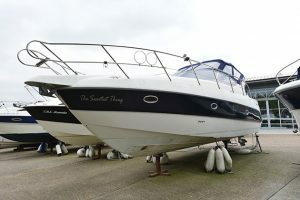 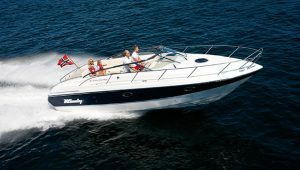 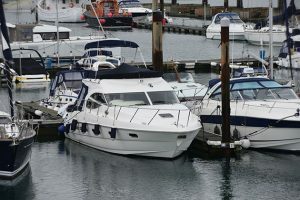 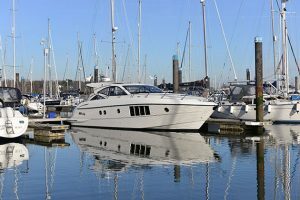 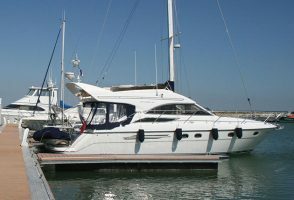 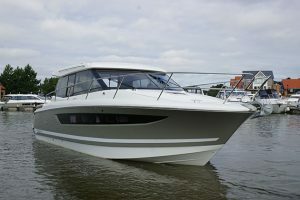 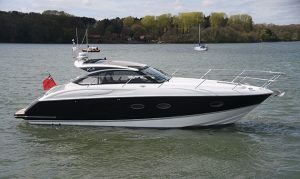 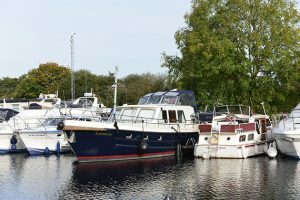 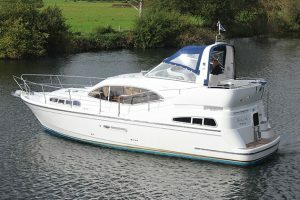 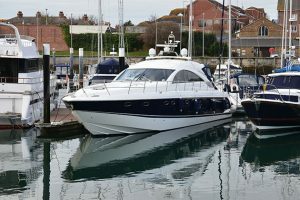 Now, though, the initial price hit has been taken and used boat buyers are left with a stylish, fun and well made sportscrusier for far more sensible sums of money. 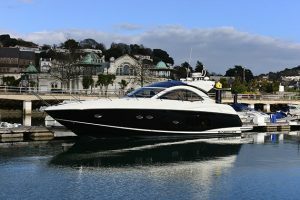 With an interior styled by superyacht designer Ken Freivokh the Portofino looks the part and has stood up to the test of time well, looking as good today as it did when it was launched. 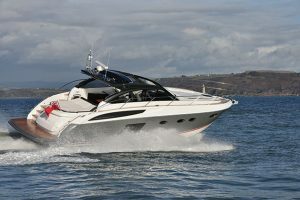 Beneath those voluptuous curves are a pair of Volvo Penta D6 330hp diesels on sterndrives delivering a top speed of 34 knots and an exhilarating drive to match. 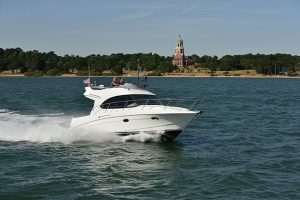 Watch Nick Burnham’s video above and read the full report in the September 2016 issue of MBY.